Oh face masks, let us count the ways we love these. in sheet form, in splash from, in clay form, and now we're adding in DIY form because TBH sometime we're too lazy to get to a Semaphore or too broke to splurge in masks. 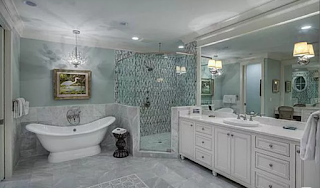 So, when you want to give your skin some TLC but don't wander farther than your kitchen. Skin haven spa studio & well-spa. The herbal past which is applied on face to treat acne. pimple,scars,marks and pigments are know as "mukha lepa" in mask. 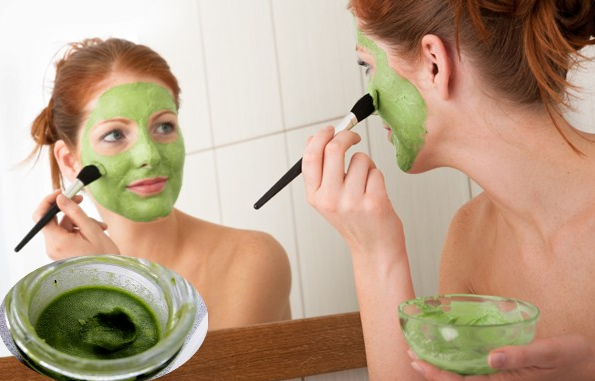 The process of smearing this herbal mix on face is known as "mukha Lepana". This beauty therapy is popular as facial. The smooth powder which is used for facial application is "face pack".A good herbal face pack must supply necessary nutrients to skin. it should penetrate the subcutaneous tissues in order to deliver the required nutrients. 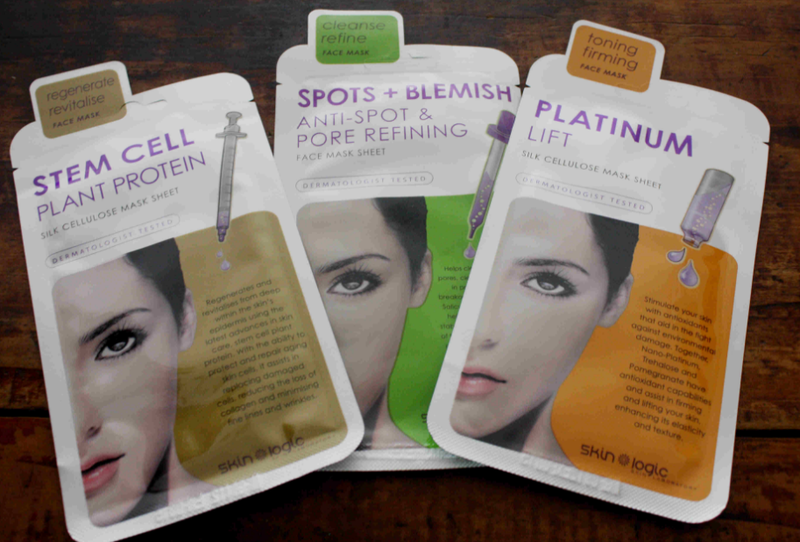 Different types of skin need different types of herbal face packs. Benefits of Applying face pack ;1. 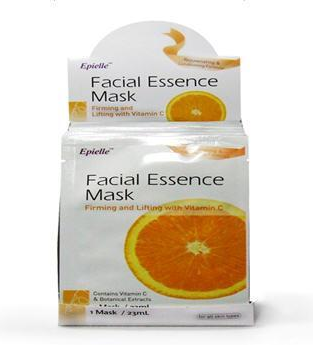 Nourished the skin, Fruit face packs supply essential nutrients to skin.2. Helps to reduced, acne,pimple , scars and marks depending in its herbal ingredients. 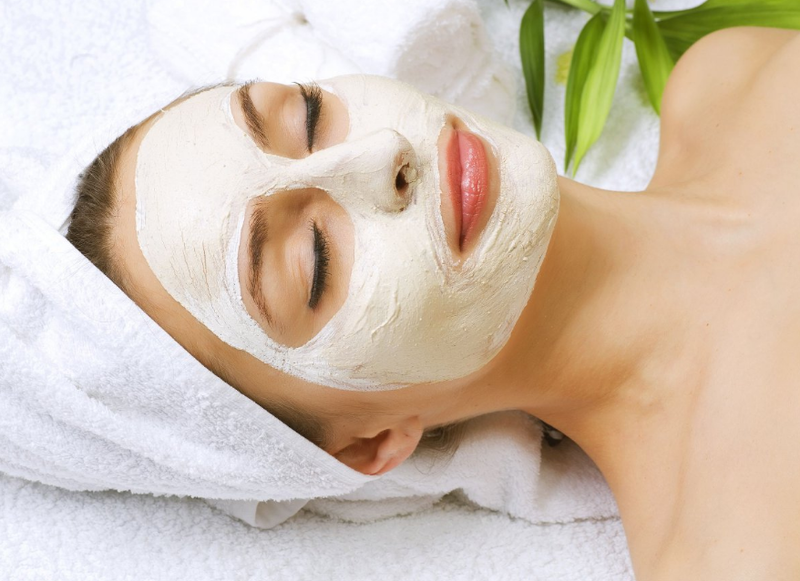 Usually face packs made of neem and tulsi help to reduce acne and pimple. Face packs which are recommended for acne,pimple,black heads usually control the over discharge of sebum from sebaceous glands and remove the harmful bacteria inside acne lesion. The scars and marks of skin can reduced by adding fine powder of sandal, rose petals and orenge lentils with acne face pack.
. Swatch the face pack according to your skin type. 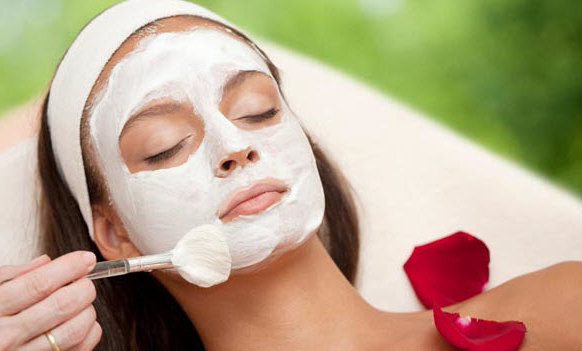 Take opinion of natural therapist or concerned skin expert before applying face pack. 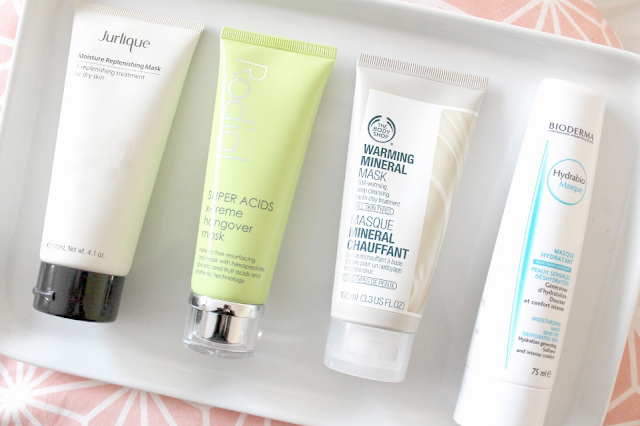 .The face pack should not be left on face more than 15 to 20 minutes. keeping for very long time may result in formation of recklessness Articles . sagging of skin and enlargement of open pores.
. Apply face pack once in a week.
. Don't try to peel or scratch the dried face pack. This may harm underlying skin spray water (which is at room temperature) on face before removing dried face pack. After removing the mask roll an ice cube on facial skin. 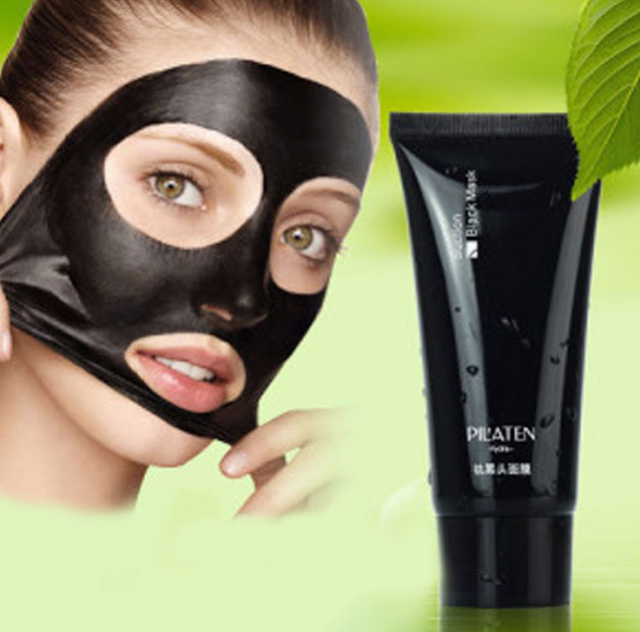 This helps to close open pores and tightens skin. it also tones and sooth the skin.
. Do not scrub face vigorously. This may result in eruption of pimples and dark spots.
. Stay away from heat when you have applied face pack.
. Avoid applying face pack near "eye zone". The skin around eye in very delicate. 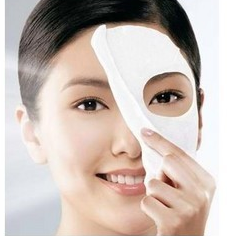 The process of removing face pack may damage the sensitive skin around eyes.